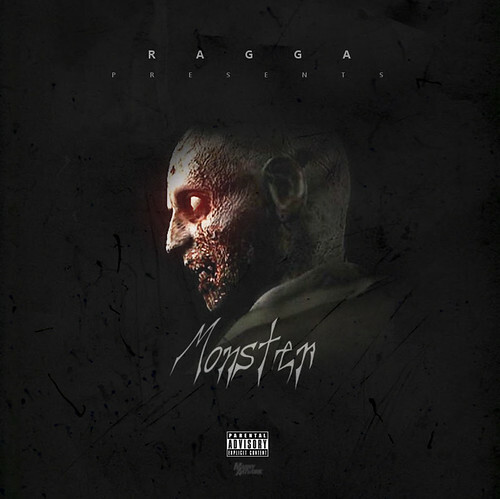 Coming from a mixed background stemming from Georgia, South Florida and the U.S. Virgin Islands, producer/rapper Ragga has recently released the visuals to his new song “Monster”; also available on iTunes. This entry was posted in Hip Hop, Video and tagged Florida, Georgia, Ragga. Bookmark the permalink.